Flyway Institution Pvt. 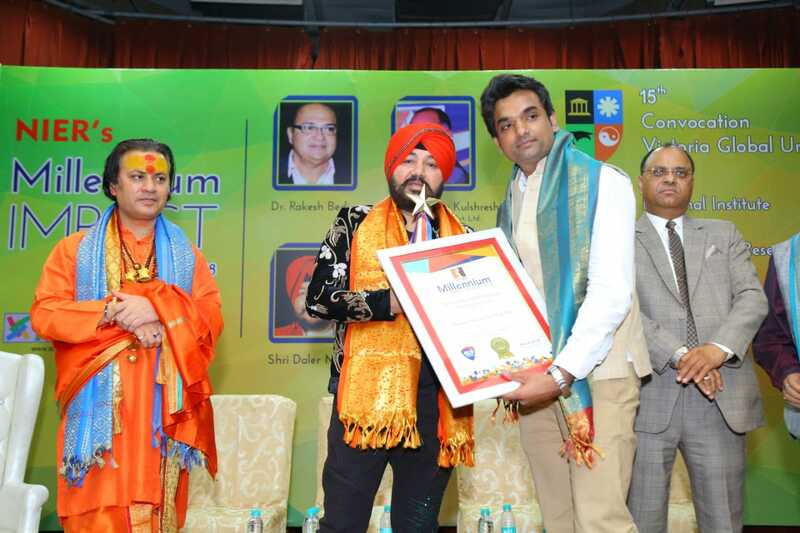 Ltd. is one of the best training institutes in India. 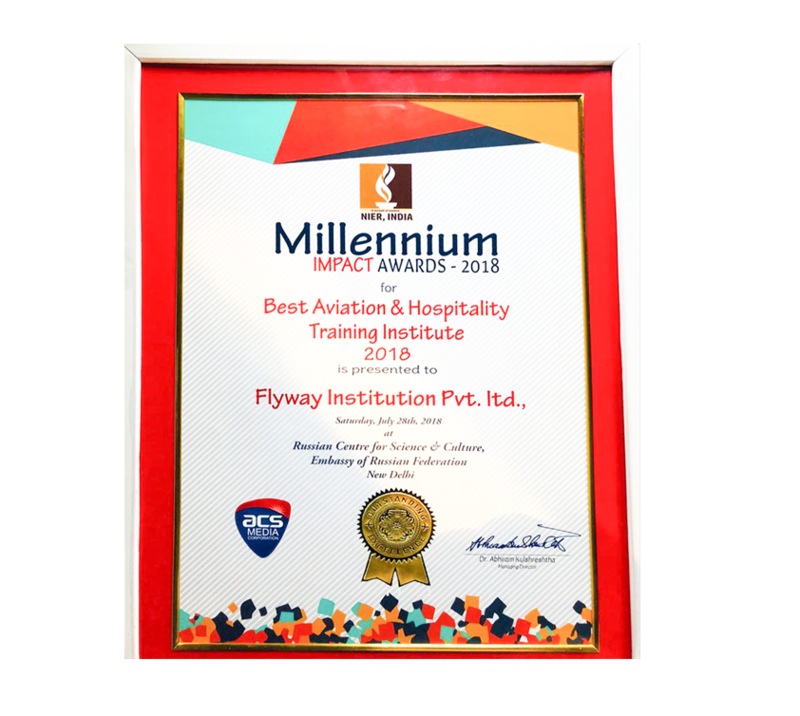 It has been reliably developing and is today recognized as reputed aviation training and placement institute. 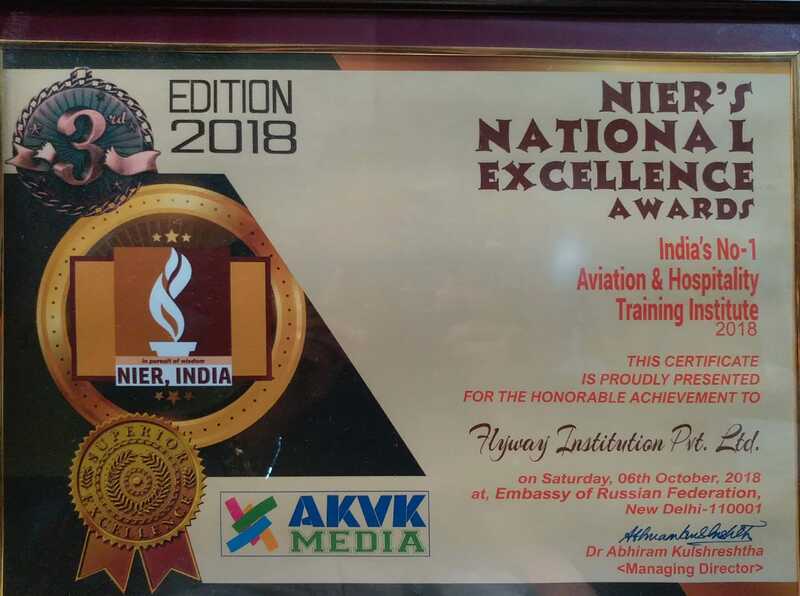 With an interesting educational programs, instructional method and imaginative projects it has sanctioned a remarkable and high development way in aviation as well as in hospitality, travel management, retail sector and customer service.